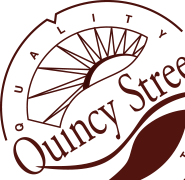 Breakfast Sausage | Quincy Street, Inc. 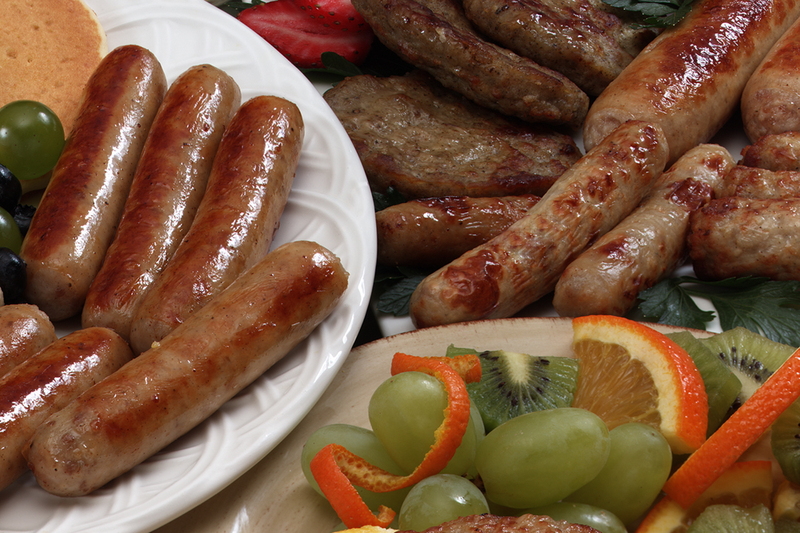 The finest, freshest meats are ground, seasoned and blended to produce the old-fashioned flavor of breakfast sausage. Our special seasoning blends deliver maximum flavor.